Welcome back to our third and final post on using the Visual Studio 3D Starter Kit! If you read our previous posts in this series (here and here), you’ve got an app that has an animated die, and you’re ready to make the last few changes to get this app to run on Windows RT devices and Windows Phone 8. As we promised a few weeks ago, welcome to the first post in a series where we’ll explore a full end-to-end app developed with the Visual Studio 3D Starter Kit. During this series we’ll develop a 3D dice roller that allows you to roll a 6-sided die by tapping or clicking it. With the introduction of Windows RT for ARM devices, many Windows software developers will be encountering ARM processors for the first time. 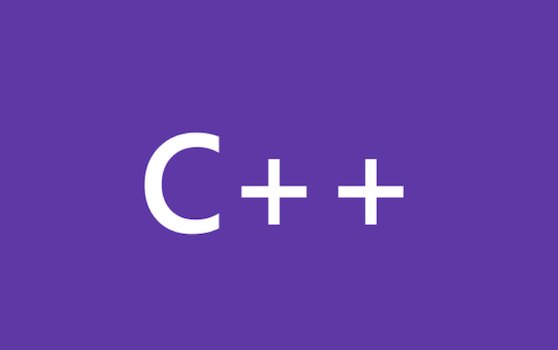 For the native C++ developer this means the potential for running afoul of undefined, unspecified, or implementation-defined behavior–as defined by the C++ language–that is expressed differently on the ARM architecture than on the x86 or x64 architectures that most Windows developers are familiar with. See C++/CX Part 0 of [n]: An Introduction for an introduction to this series and a table of contents with links to each article in the series. In this article, we’ll take a look at static member functions and how they are supported by the Windows Runtime. In this article, we’ll take a look at the how runtime classes are constructed. See C++/CX Part 0 of [N]: An Introduction for an introduction to this series. The hat (^) is one of the most prominent features of C++/CX–it’s hard not to notice it when one first sees C++/CX code. So, what exactly is a ^ type?